Waterfront building lot approved for a boat dock by COE. 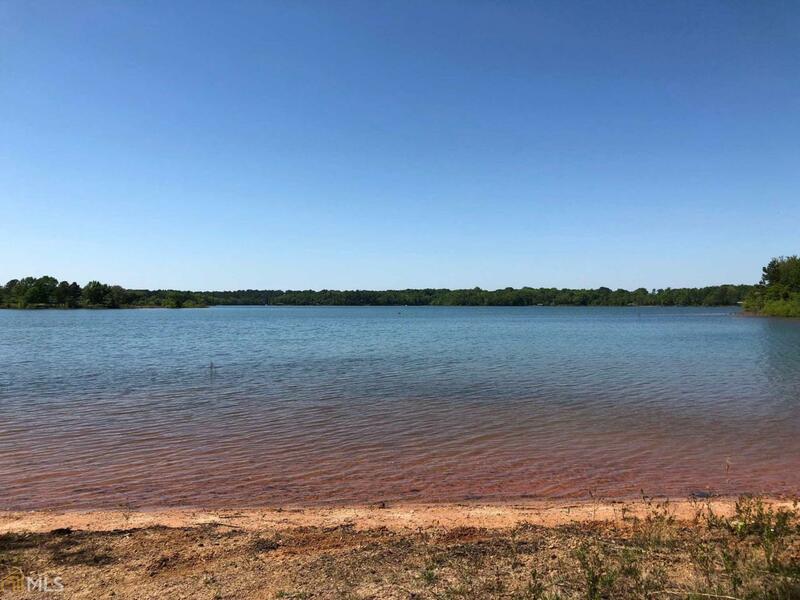 With almost 1.5 acres and 120' of lakefrontage. 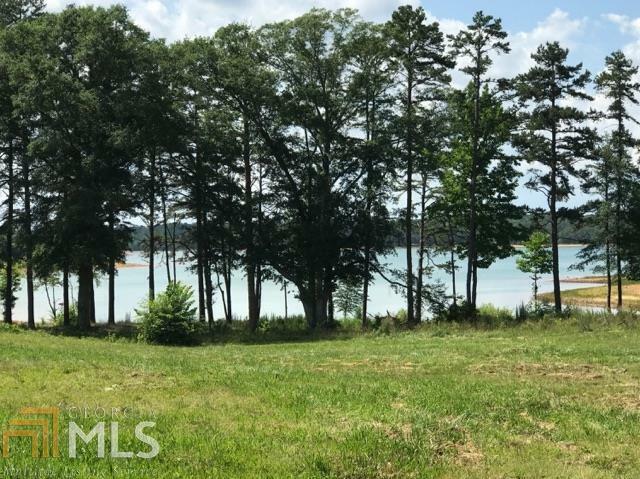 Lot is unrestricted and located close to town with city water, city gas, and Hartwell Marina. Listing provided courtesy of Charlene Lee Realty. © 2019 Georgia Multiple Listing Service, Inc. All rights reserved. Information Deemed Reliable But Not Guaranteed.